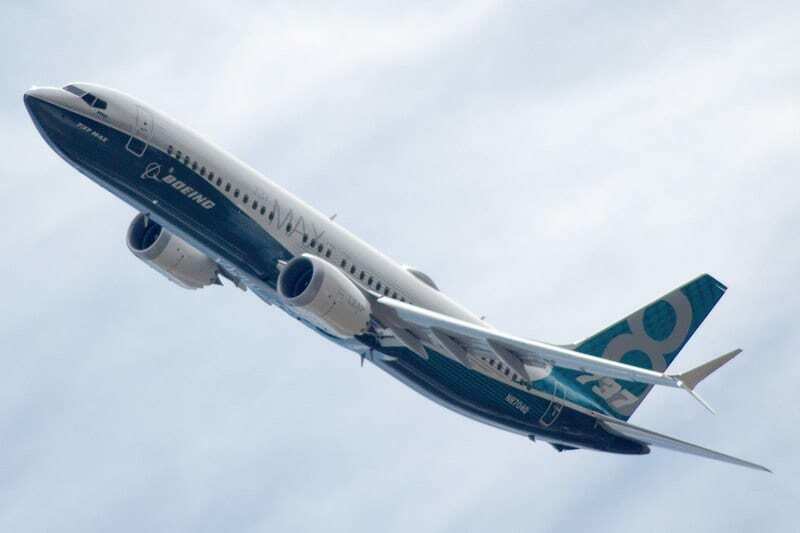 According to what was declared by the Federal Aviation Administration Boeing will soon issue a bulletin with which it permit to start the installation of the updated software for the B-737 MAX 8 and MAX 9 aircraft, which should allow to avoid a reading error by the Angle of Attack (AoA) sensor that could be the basis of the two accidents involving the aircraft (Ethiopian Airlines and Lion Air). Boeing will also develop a new training program for pilots that will allow them to get to know the aircraft in depth, especially because the automatic anti-stall system cannot be removed as it is necessary due to the larger size of the engines that push the nose 'plane up during the flight. Speaking at the conference, at Bank of America Merrill Lynch in London, Boeing vice president of commercial air marketing Randy Tinseth said he was convinced that the FAA will certify software updates, the flight manual and the new pilot training in the shortest possible time.  This is because the B-737 MAX 8 and MAX 9 will remain on the ground until the authorization process is resumed first by the US institution, followed by those of the other regulatory bodies.